For the first time in cycling history, a bike race has hired a professional chef to prepare food for all the riders at a bike race. The groundbreaking race organizers of the USA Pro Cycling Challenge have hired Allen Lim and chef Biju Thomas of Skratch Labs and the Skratch Labs mobile kitchen to feed the peloton and immediate team staff — about 300 people — during the race. 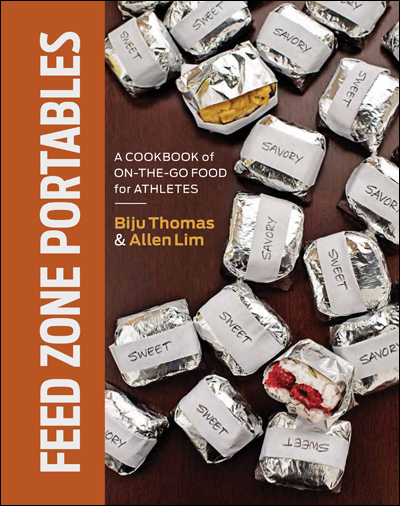 In this short video interview from Bicycling.com, Allen Lim and Biju Thomas talk about the challenges of feeding 300 people real food during a moving stage race. 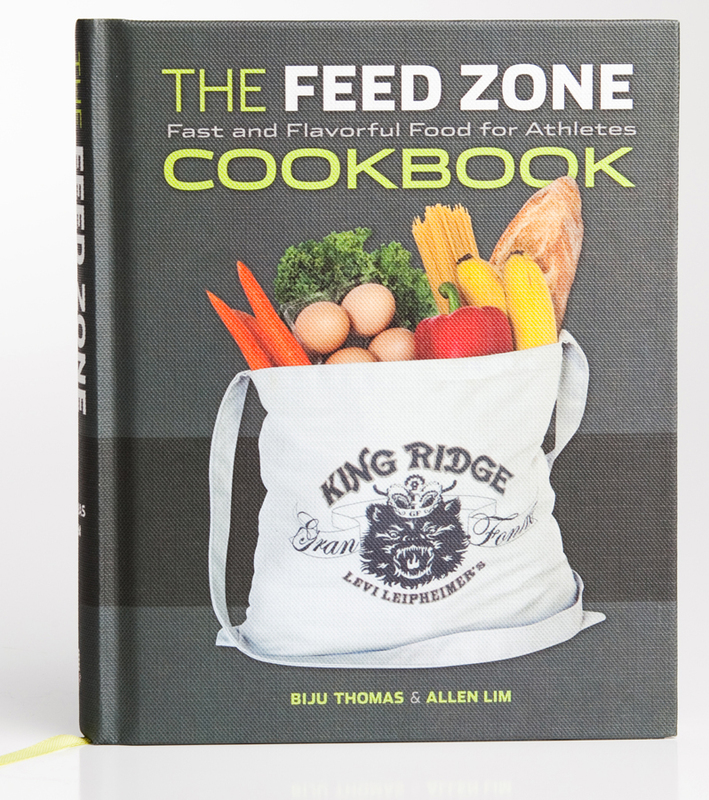 ← Taking World-wide Requests: Would you like The Feed Zone Cookbook E-book in your country?